Upgrade your image with designs for business cards, invoices and business forms. Look no further than right here. 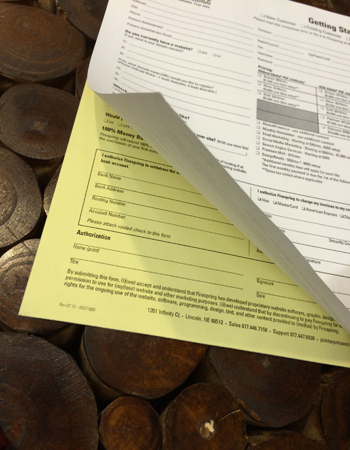 Creating business forms can be a tedious process—we’re here to make it simple.